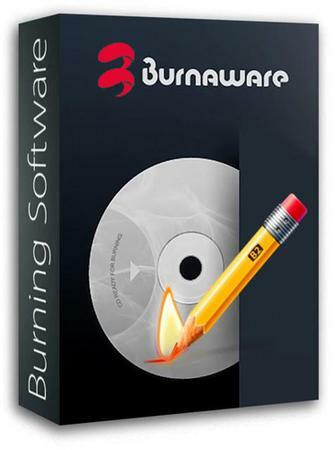 BurnAware Professional / Premium 11.9 - Программы Софт - Каталог файлов - Развлекательный сайт! Updated disc-to-disc and disc-to-image copying methods. Fixed bug with renaming files in UDF compilations.